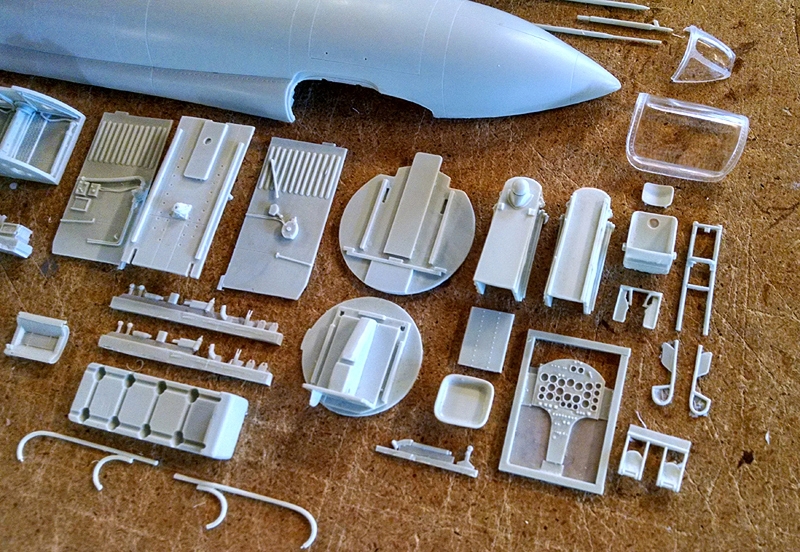 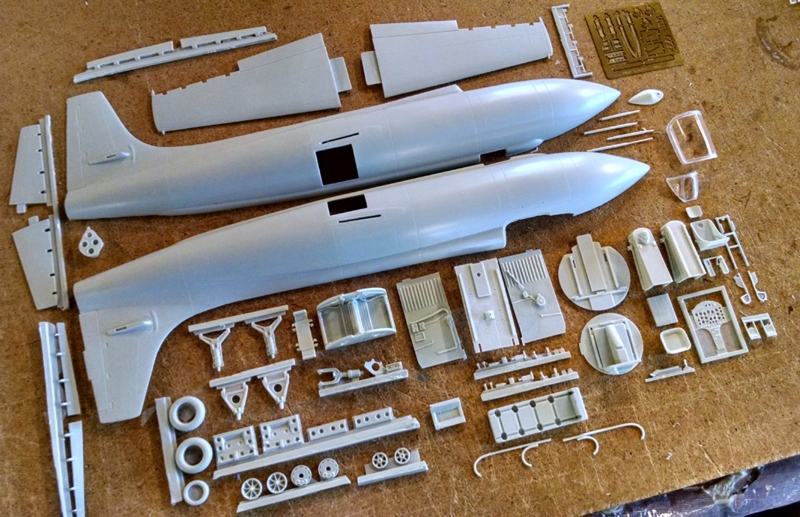 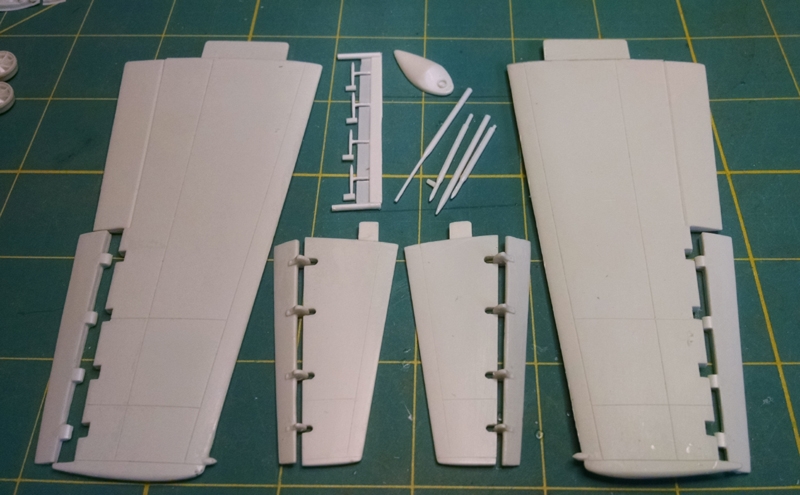 Finally ....A great companion model for the Revell XS-1 in 1/32 scale! 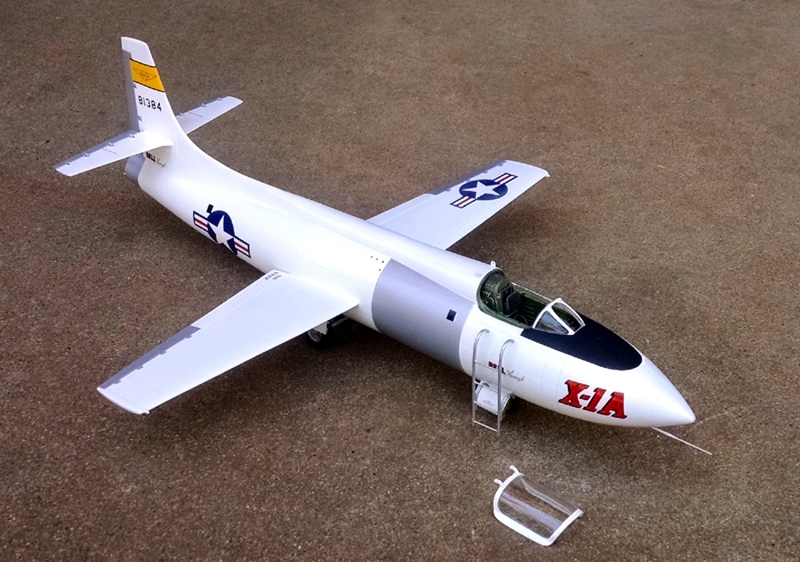 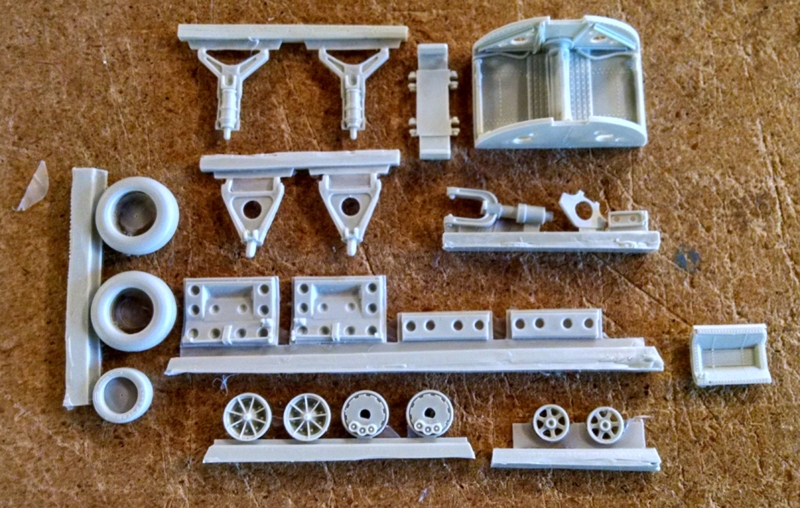 This all new X-Plane kit is a highly detailed model of the famous second generation Bell Aircraft Corp. rocket powered high speed research aircraft.Kit comes with both the early style and later ejection seat equipped cockpits, finely detailed instrument panel, wheel wells and landing gear.Clear cast resin canopy as well as a complete photo etched seat harness and other small details, as well as a pair of boarding ladders are included. 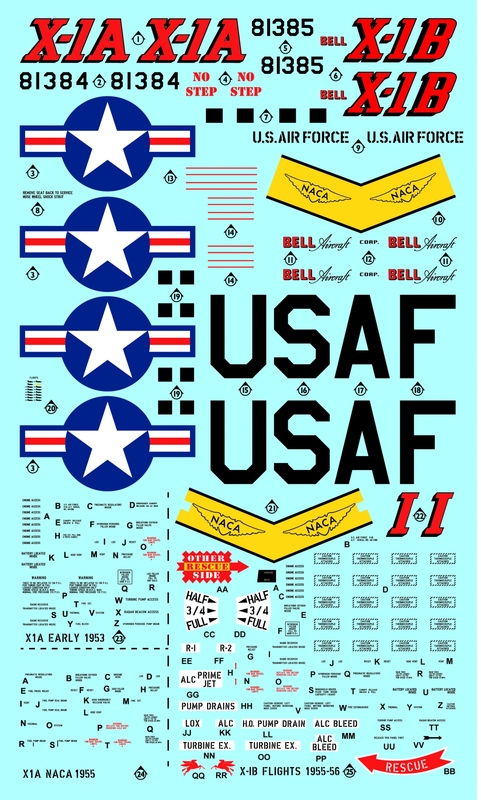 Decals and extra parts are included to allow the builder a choice of the X-1A and also the X-1B which allows for a variety of paint schemes: Orange overall, natural metal and white overall for the NACA flights.Great care has been taken to research this famous 'plane and to include all the various markings and strencil data so you can build a show stopper.